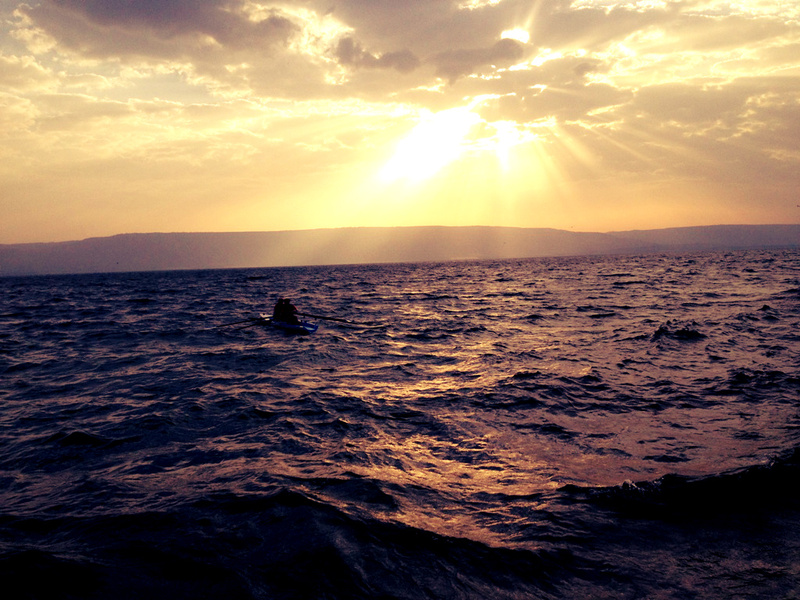 this Sports is well suited to Israel because there isn’t allot of lakes and rivers , when the sea of Galilee and the Mediterranean Sea has turbulent- it’s particularly suitable for this extreme sport! 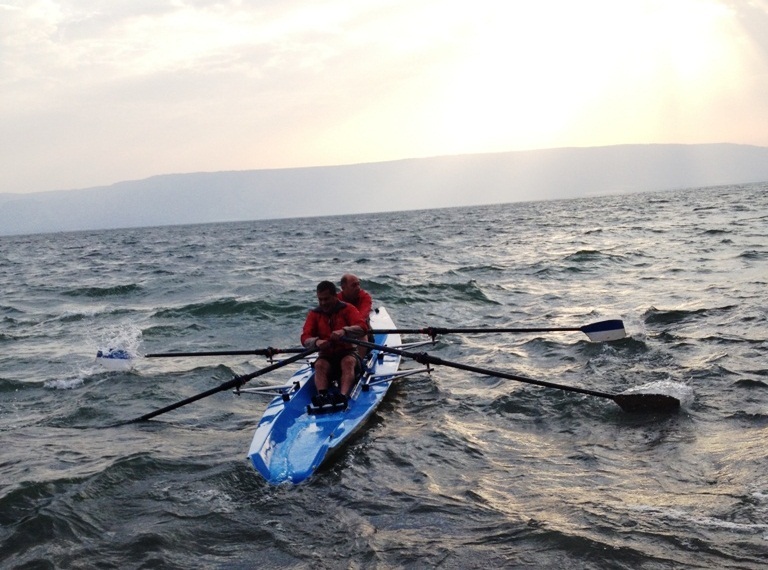 , this extreme sport of coastal rowing is considered among water sports lovers as the funnest branches of marine sport. coastal rowing is consider much harder then regular rowing activity, the technique requires professional skill and fitness, for situating and dealing with high waves, strong water currents, and sea breezes. the boat is designed and built from massive materials that allow it to better cope with the elements and the water currents. rowing into stormy waves and dealing with waves crashing on all sides,is nothing like an academic rowing. the main requirement of keeping one direction is very chalanging. , the ability of maintaining stability in the direction while dealing with other boats makes this sport very challenging! this Extreme Sports becomes more popular on the international level and considered to be an extreme sports that is acquired more easily and more quickly than academic rowing. the ability to operate with these situations requires the rower to provide quick and smart solutions and to study the topological of the waves, and to track the stormy sea waves and winds. 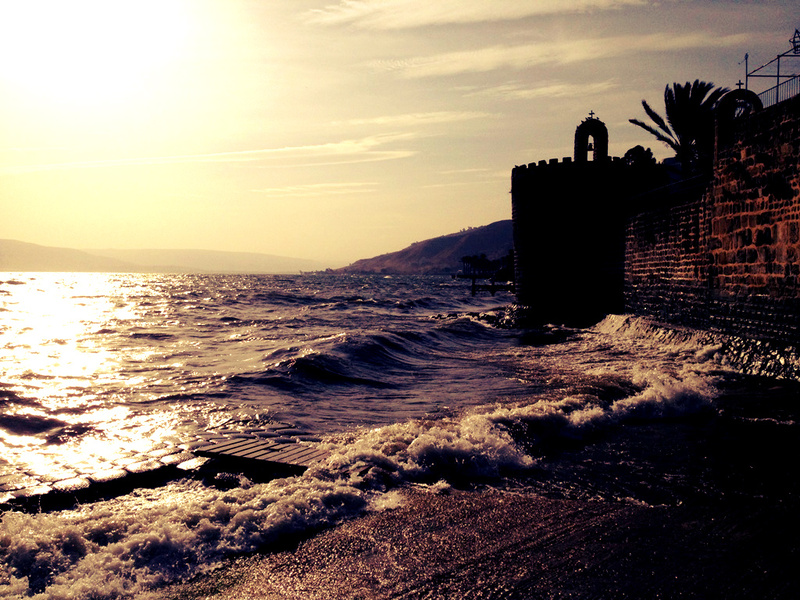 the Tiberias rowing club aims to host the next World Championship of beach Rowing at the sea of galilee, due to the following success of the international Maccabiah competitions, and due to the marathon that held at the sea of Galilee in 2010 – with the assistance of the senior representative of the Coast rowing Committee Mr. Lionel Girard.